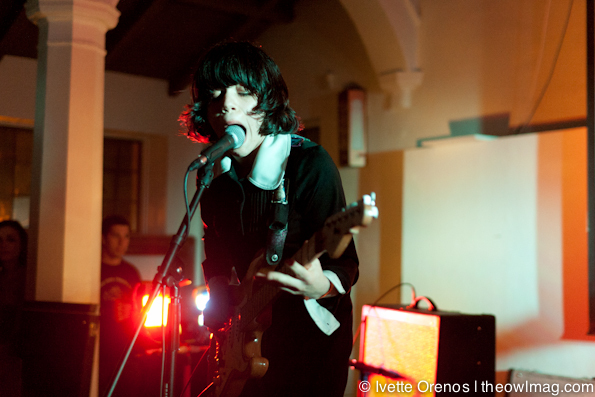 While on a headlining tour of their own, Screaming Females decided to play a one-off date in their tour supporting Toys That Kill‘s hometown of San Pedro. Upon walking into the venue, Marissa, Jarrett, and King Mike could be seen setting up in one of the dance studios, the other one being used as a 21 and over section. As soon as they struck their first chord the room quickly filled with some very intoxicated concert goers, who were not at all prepared for the onslaught of ripping rock jams that Screaming Females were about to provide. They started their set with “It All Means Nothing” off of their new album Ugly which was released earlier this month via Don Giovanni Records. In fact, the majority of their set was composed off songs from that album, with a few older ones carefully placed in between. “Expire” and “High” were very cool to witness live, and saying that vocalist Marissa Patemoster shreds at guitar would be an understatement. When she performs, it’s almost as if she becomes possessed by some guitar ripping demon. The band doesn’t fall behind either, King Mike provides some of the funkiest bass lines amidst Jarrett’s insane drum beats and time changes. 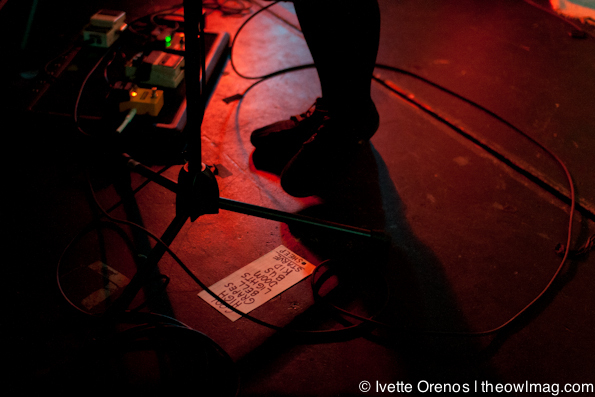 The band didn’t pause in between songs very much, sometimes even mixing songs together. 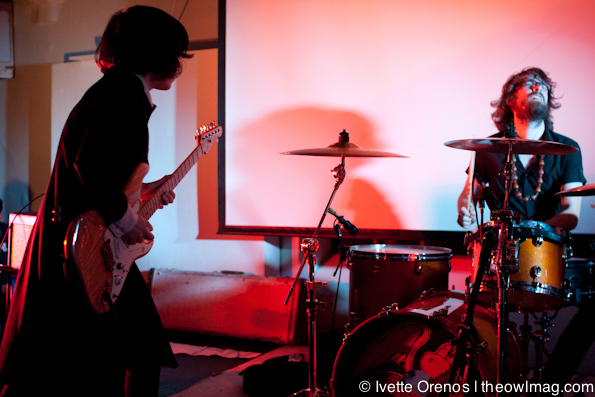 In the end, the crowd seemed frozen in awe at the super hero-like talents of the Screaming Females. The band must have turned a lot of new listeners too, as many could be seen walking around with vinyl in hand after their set. It’s scary to think at how much better this band is going to get!